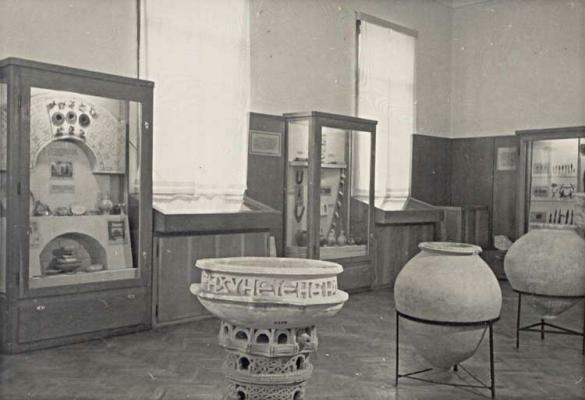 In 1945 the Varna Archaeological Museum was declared to be state property, and Mr. M. Mirtchev became the new director. 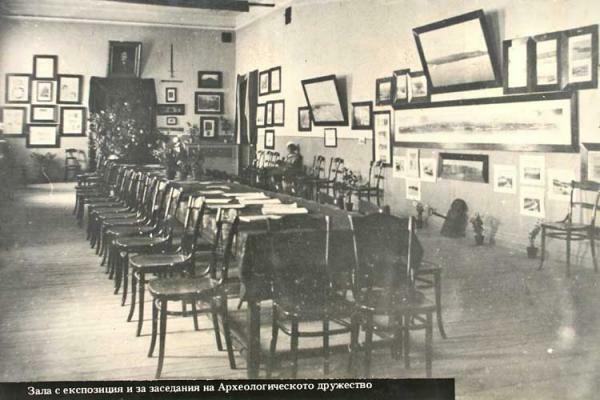 In 1952 the exhibition was moved into aschool building on 5 Sheinovo St. specially granted to the Museum. 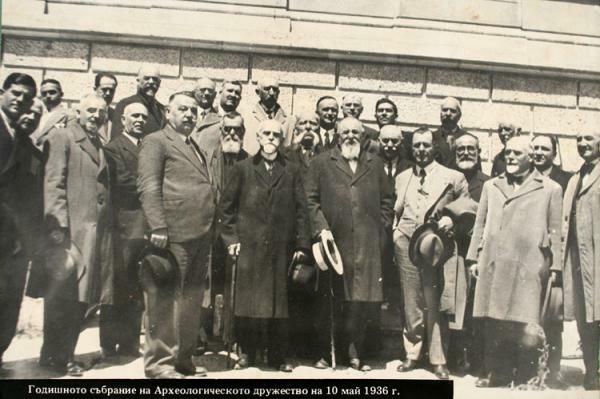 Its rich collections and strong traditions of research and collective work proved to be the helped for creating other museums in Varna, such as the Navy Museum, the Ethnographic Museum, the Museum of the Bulgarian Revival, etc. Since 3 March 1983, the Museum has been accommodated in the present building – the only one offering complete possibilities for exhibiting and preserving its riches. Throughout its existence of over 120 years, archaeologists members of the Varna Archaeological Museum or employed at the Archaeological Museum have constantly carried out archaeological investigations and excavations on various sites all over Northeast Bulgaria. 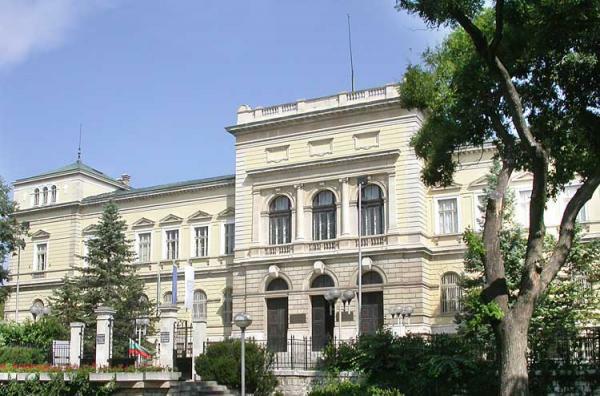 The Varna Archaeological Museum now holds over 100,000 various objects of the region's past epochs. 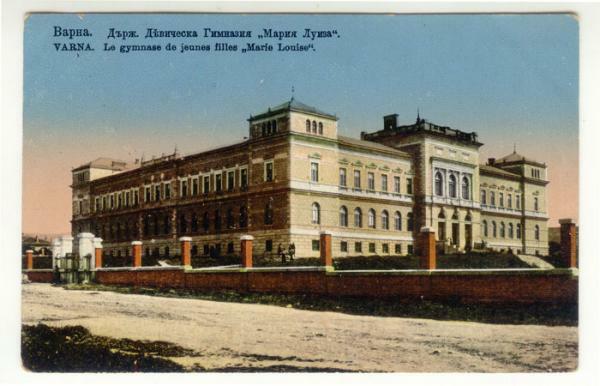 The building was originally constructed to be a Girls’ High School between 1892–1898 after the design of the famous Bulgarian architect Petko Momchilov. The architectural style is “New Renaissance”. The building comprises of a basement area and two floors. It nearly forms a complete square and includes a spacious inner yard. Some of the rooms and the corridors are decorated with wall paintings. A continuous corridor runs throughout the whole building, leading to the exhibition rooms. 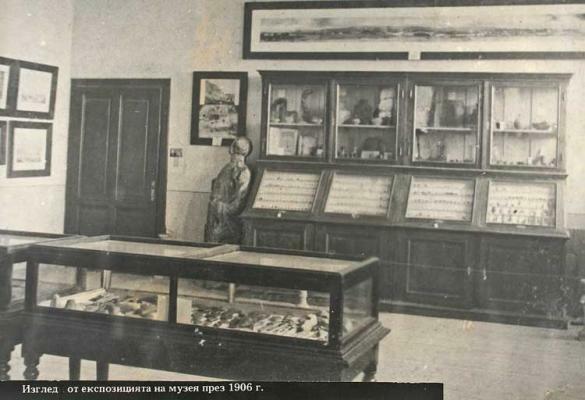 The exhibition area of the Museum is 2150 sq. m, not including the storerooms, the library and the Educational Children’s Museum.